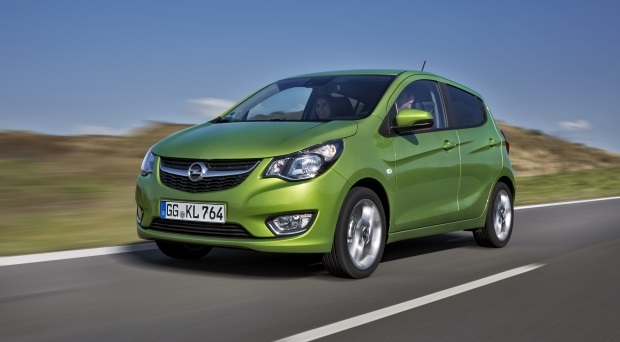 Opel have most sectors coverd with their range of cars, from small city cars to large family estates and SUVs to MPVs. 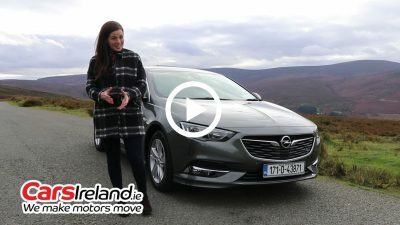 All cars are comfortable, practical, well built, stylish and enjoyable to drive. 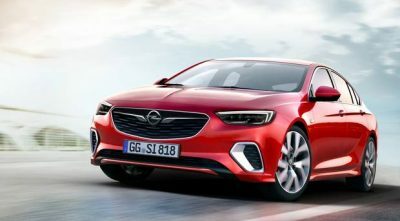 The GSI and VXR models are particularly potent. 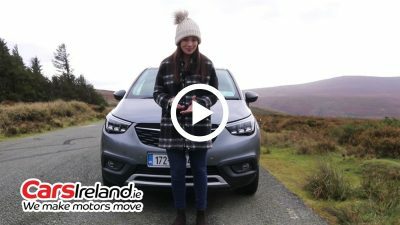 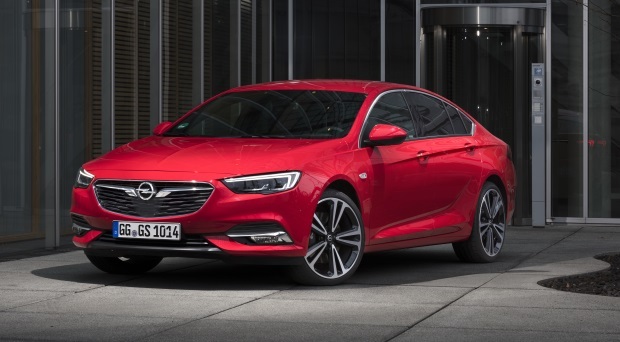 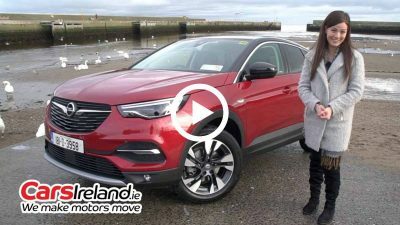 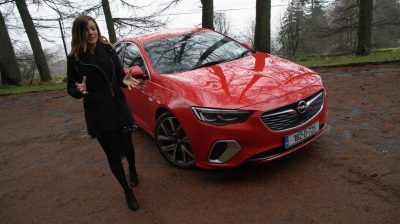 See below for all the latest text and video reviews of the Opel range. 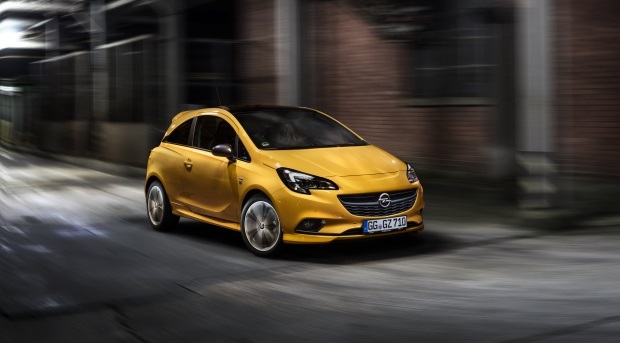 An endlessly customisable and stylish little city car. 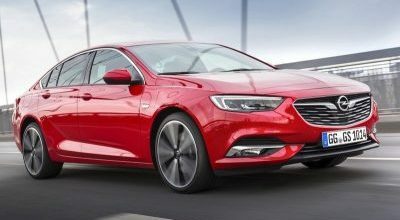 Refreshingly different. 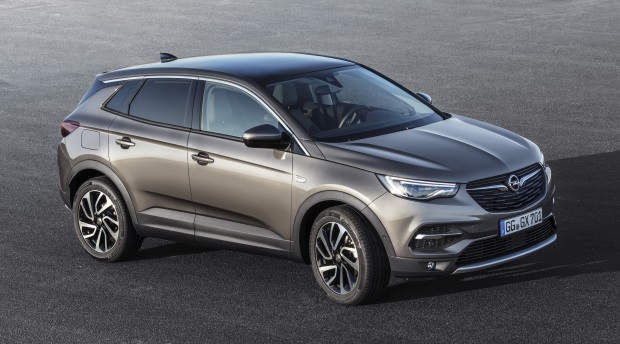 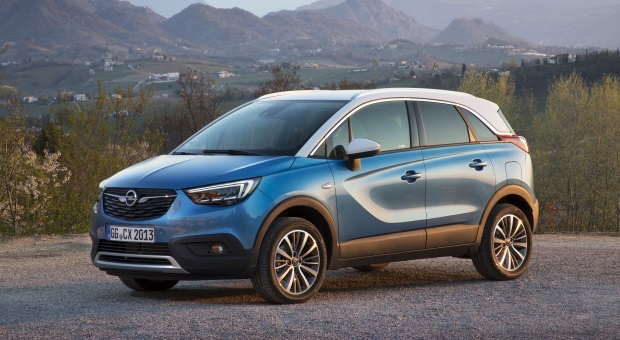 The Crossland X is a new small SUV from Opel, a competitor for the Nissan Juke, Peugeot 2008 and Renault Captur. 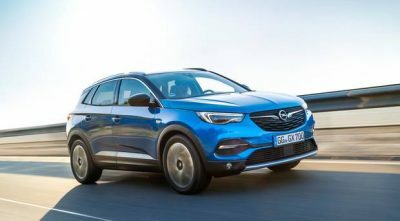 A large and sharp looking SUV from Opel. 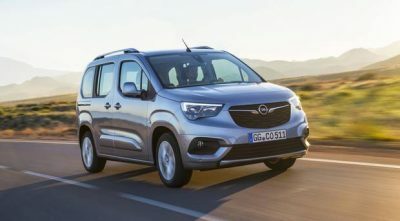 Very comfortable on the move and roomy inside the cabin. 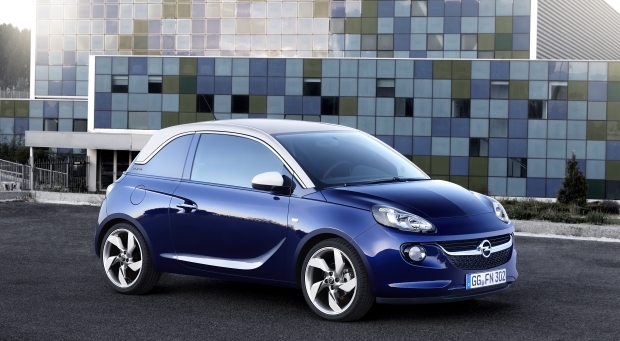 The Opel Karl is an inoffensive looking five-door city car with an affordable price tag. 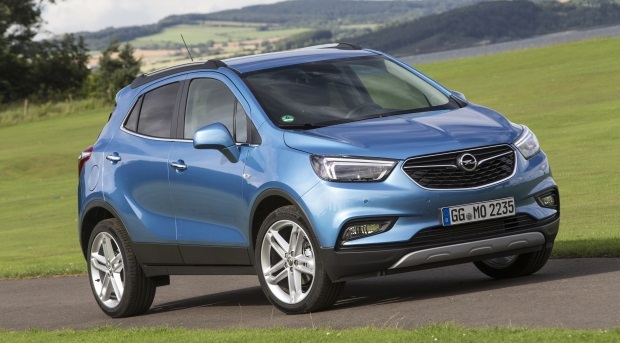 The Mokka X is a chunky looking compact SUV with a much improved interior and great levels of comfort and technology. 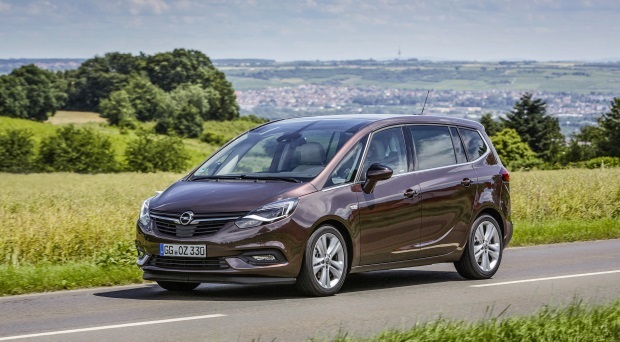 The Zafira is a veteran of the MPV market and still remains popular in spite of the move to SUV's by most family buyers. 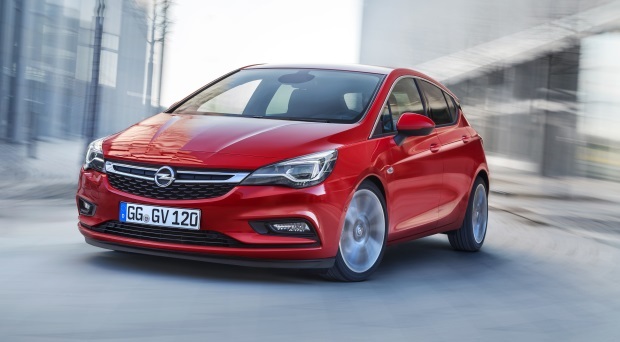 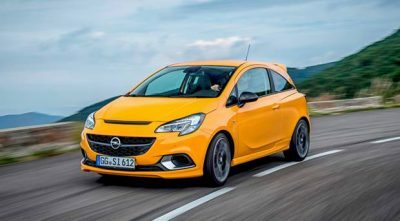 Return of the Corsa GSi: Is Opel's 3dr 'warm hatch' worth your time & cash? 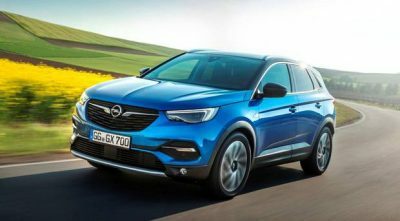 Replacing the popular Meriva, the Crossland X is a likeable crossover and an impressive new addition to Opel’s growing 'X' range.